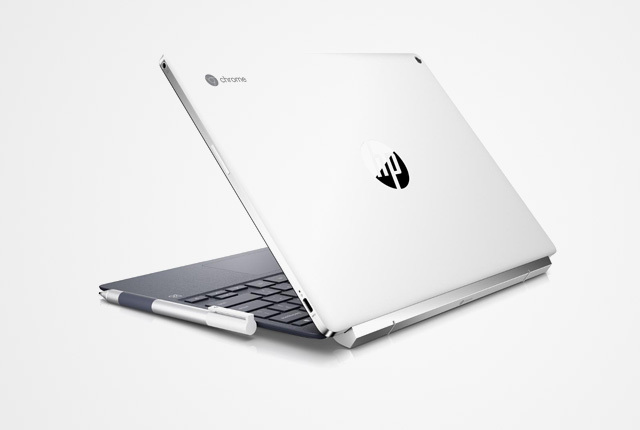 HP has launched the world’s first detachable Chromebook, the Chromebook x2. The device runs Chrome OS and features up to 10 hours of battery life under usage. In tablet mode, the Chromebook x2 is 8.2mm thick and weighs 740g. 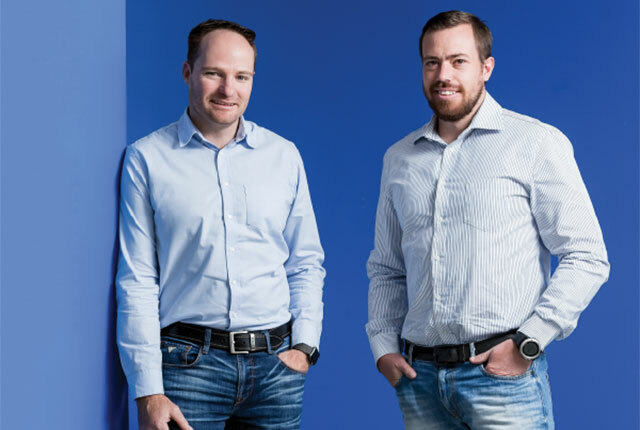 “With the included keyboard, the device is 15.3mm thick and weighs 1.4kg,” said HP. On the hardware side, the device packs an Intel 7th-gen Core processor and up to 8GB of LPDDR3 RAM. Its display is a Quad HD 12.3-inch touch unit covered in Corning Gorilla Glass 4, while storage is taken care of via 32GB of onboard space and a microSD port capable of taking a 256GB card. 100GB of free Google Cloud storage, valid for for two years, is also included with the Chromebook. 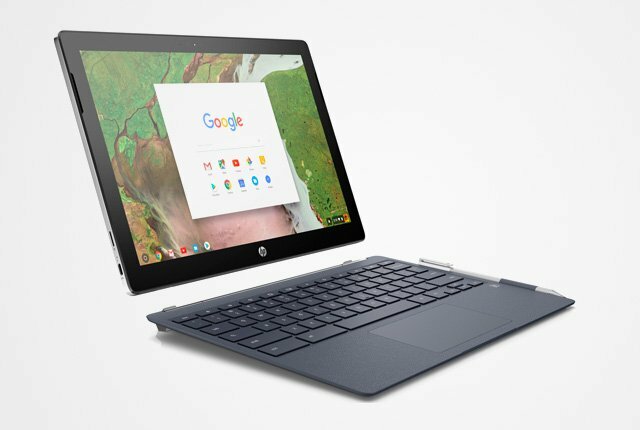 The HP Chromebook x2 starts $599 and is expected to be available from 10 June.